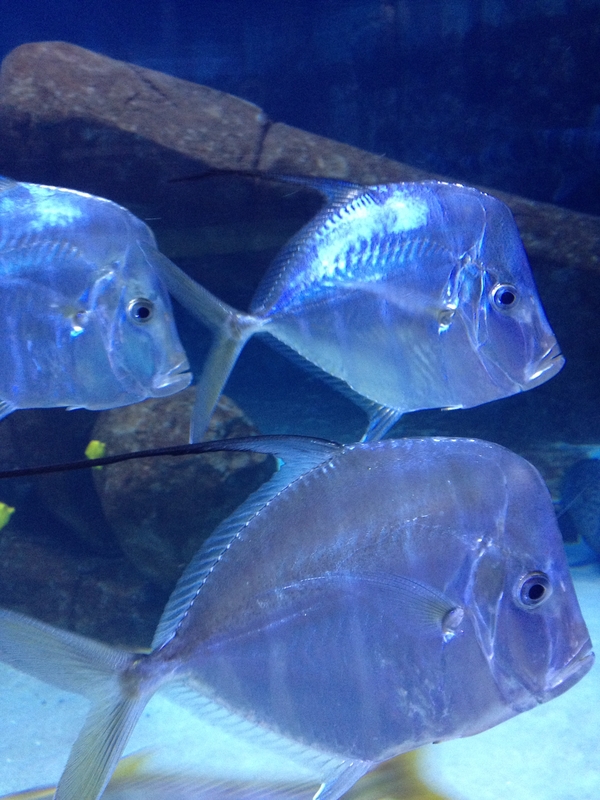 I captured these Lookdown fish (Selene vomer) at the Idaho Public Aquarium. Photo by keagiles. I had a little fun at the Idaho Public Aquarium while visiting my 99-year-old aunt in Boise. It was raining, she was sleeping — so I found this diversion. What a lot of fun in a little building! They even have three types of “touch tanks,” and I got to pet a stingray. And a stingray too! Photo by keagiles. Beautiful wrinkles. 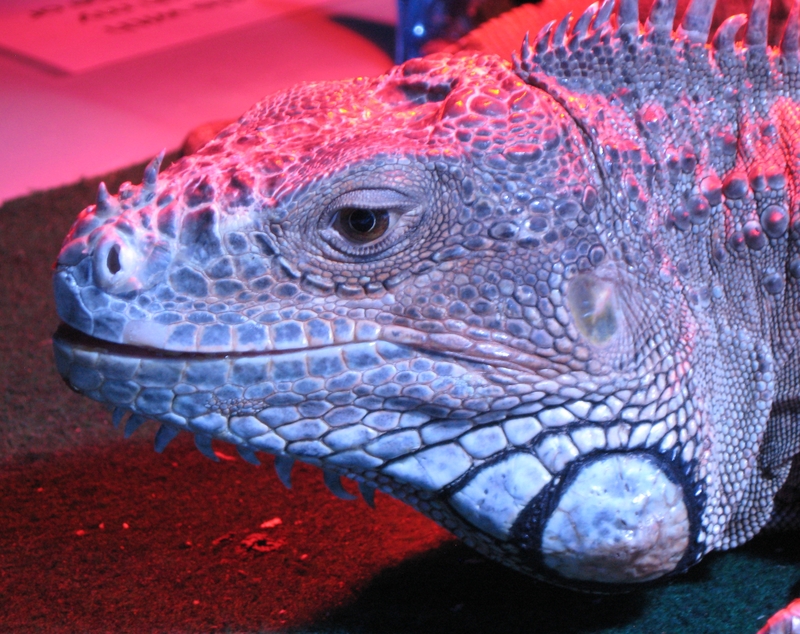 Iguana portrait by keagiles. 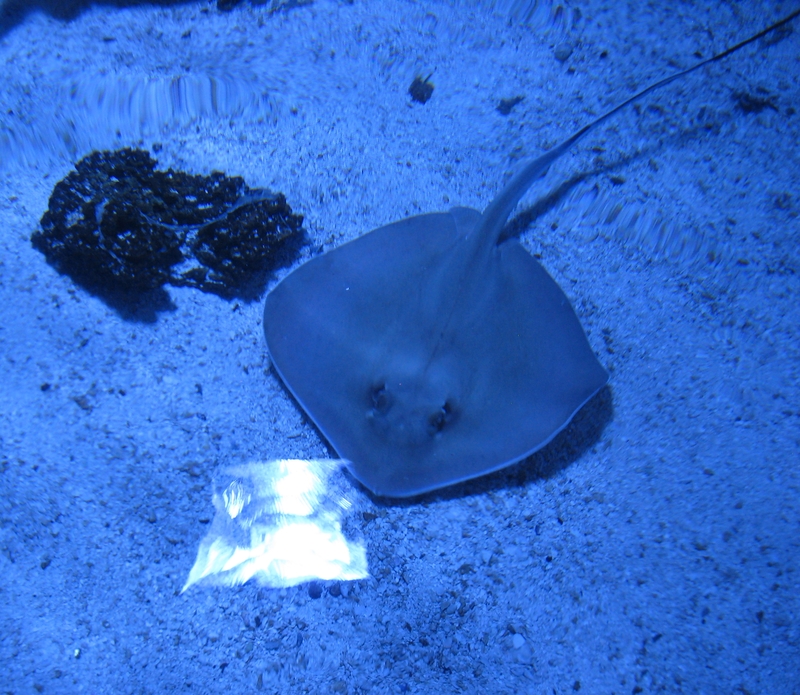 This entry was posted in fun, Nature, Photography and tagged aquarium, fish, Idaho, iguana, lookdown, stingray. Bookmark the permalink.